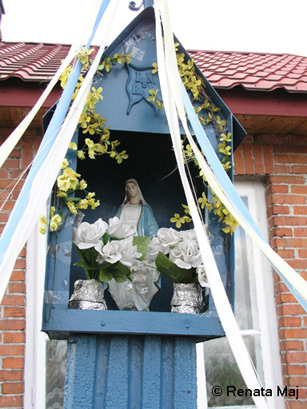 Little investigation gave me an answer to the question about decorations on crosses and religious statues in the month of May. 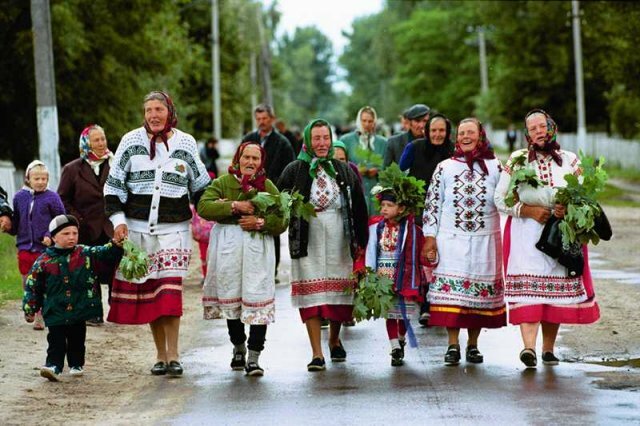 Green week (Зелёные Святки, also known as Семи́к – Semik, Ukrainian: Зелені Свята) is an ancient Slavic fertility festival celebrated in early June and closely linked with the cult of the dead and the spring agricultural rites. It usually fell upon the Thursday of the Green Week (better known as Trinity Week in Russia and the Whitsuntide week in Britain). 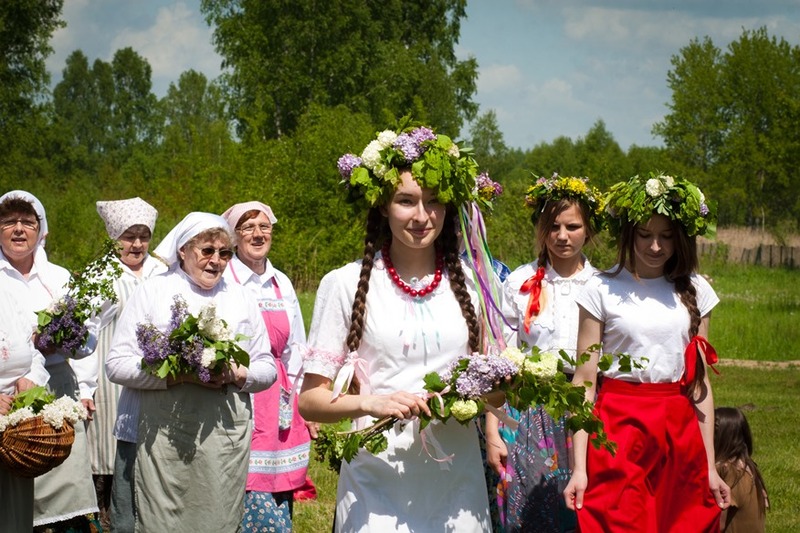 Its name is derived from the Slavic word for "seven", because the Green Week was the seventh (sometimes the eighth) week after Easter. 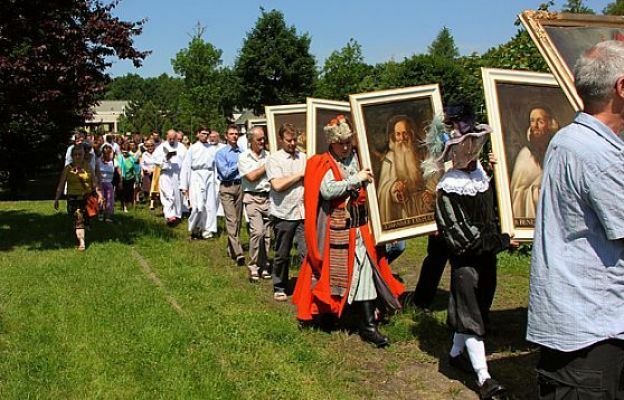 The end of Semik inaugurated the celebrations of the Trinity Sunday. 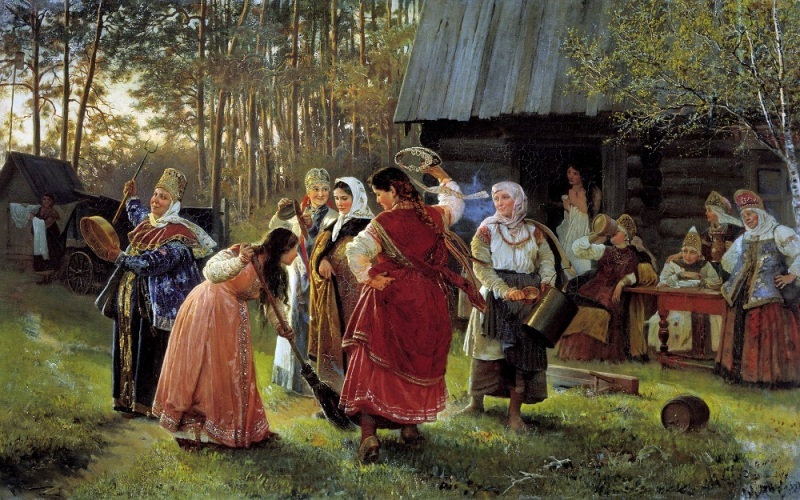 The Rusalki were believed to be at their most dangerous during the Green Week (Russian: русальная неделя), and were supposed to have left their watery depths in order to swing on branches of birch and willow trees at night. 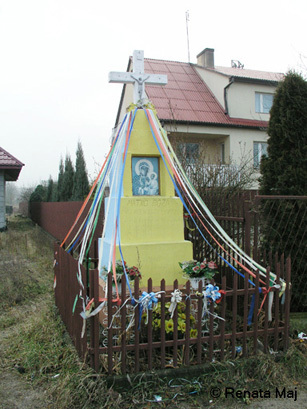 Peasant women sometimes hung offerings to appease them. 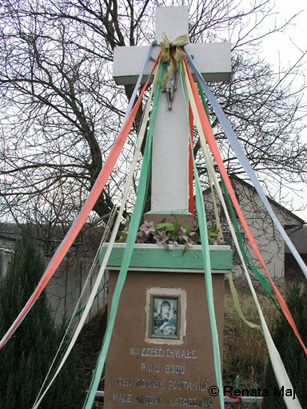 A cross, a magic circle, incense, garlic, wormwood, a pin or poker and verbal charms were used to render the rusalki harmless. Swimming was strictly forbidden, lest mermaids would drag the swimmer down to the river floor. 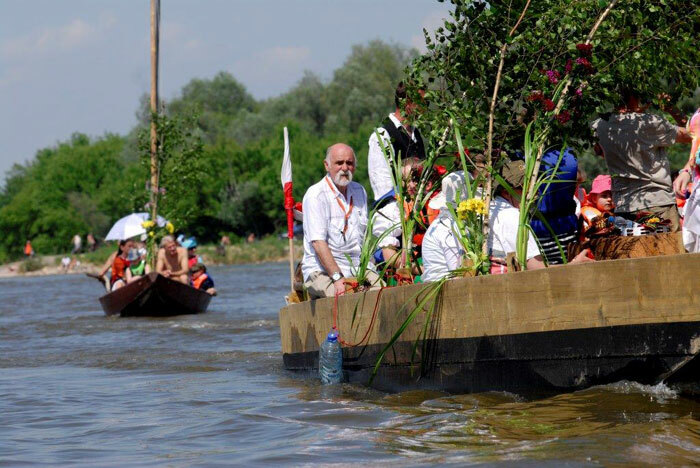 On Semik, funeral services were held for those who had not received a proper burial. 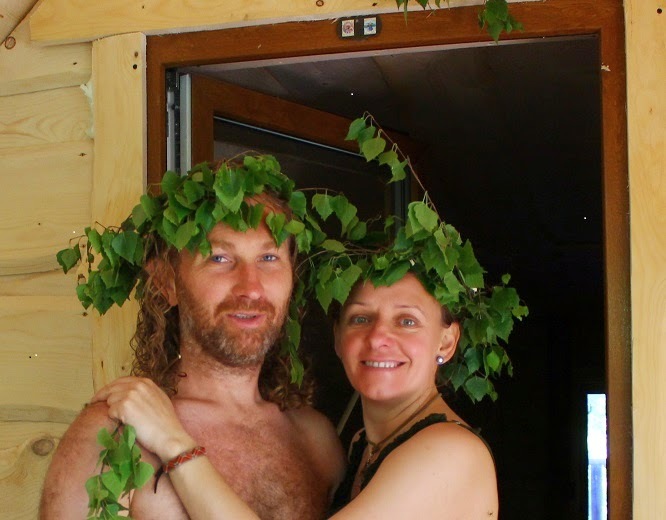 Peasants decorated the insides and outsides of their houses with birch branches, and they selected a birch tree to decorate with ribbons and beads. 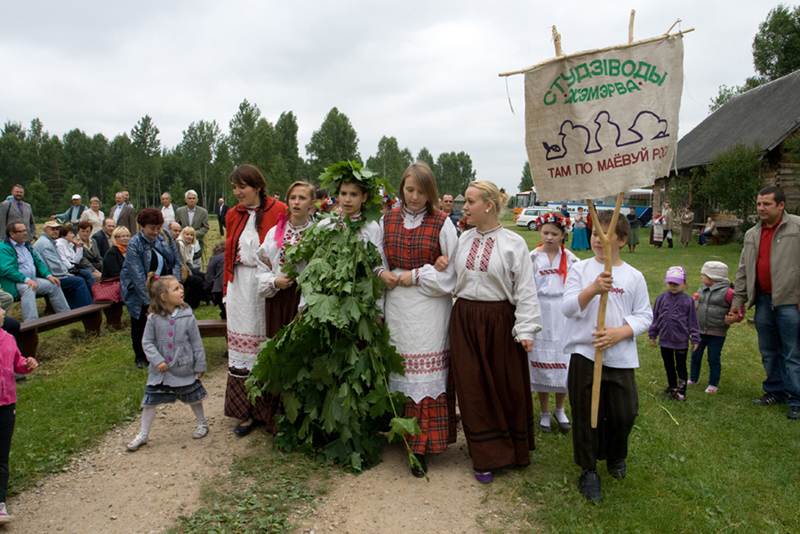 The birch was usually left in the forest, but was sometimes brought into the village. 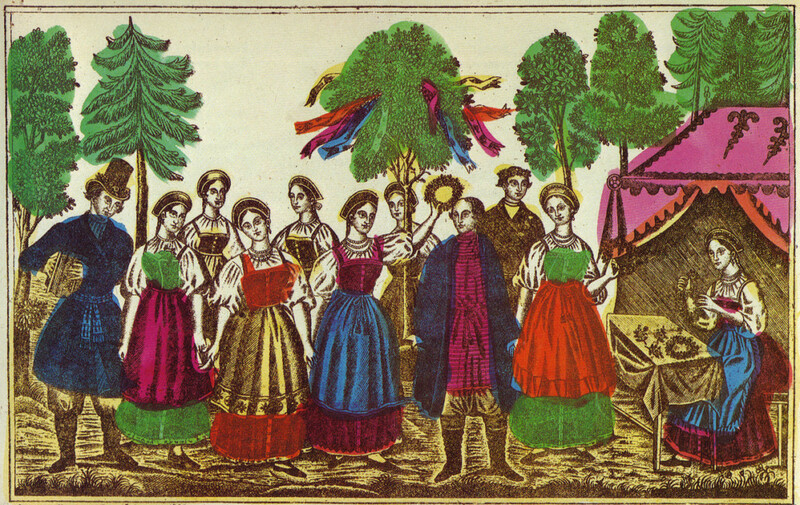 The birch (referred to as "semik", just like the holiday itself) was seen as a symbol of vegetative power and stood as a focal point for girls' singing and dancing. Vows of eternal friendship were made here. 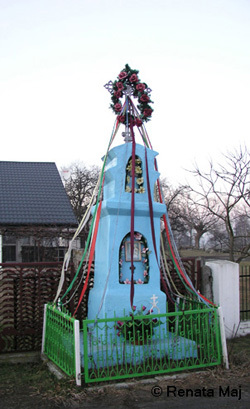 Like Kostroma during Maslenitsa, this fertility symbol was destroyed at the end of the festivities. Usually, it was drowned "in order to provide the needed rainfall for the sprouting crops". 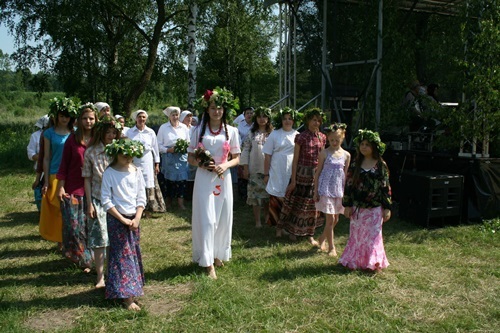 There is a similar holiday celebrating Pentecost in Romania, called Rusalii. 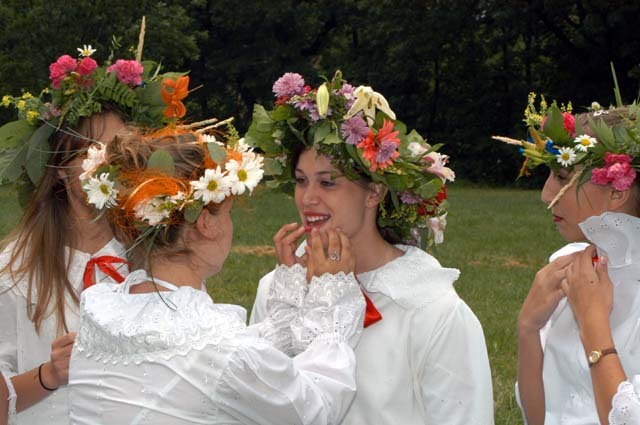 Also in Germanic tradition there is a similar tradition, for example, Pfingstbaumpflanzen in Germany. 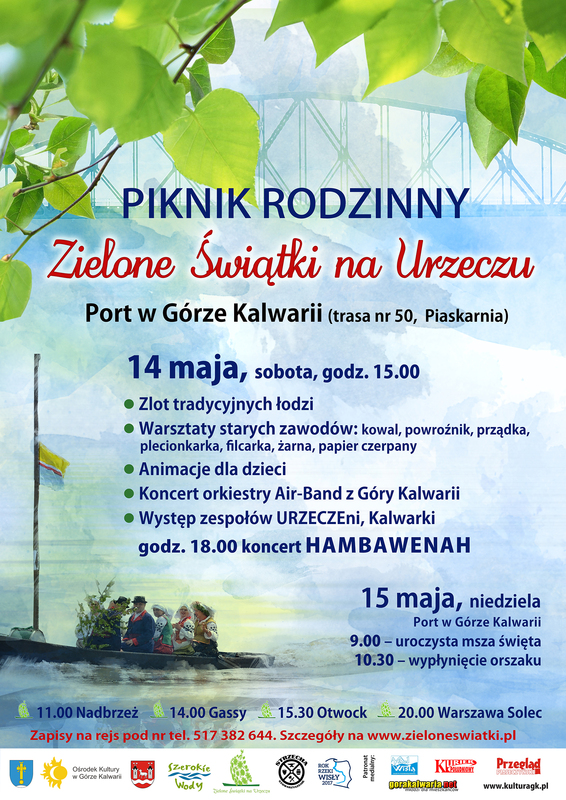 In modern-day Poland it is celebrated along with Pentecostal Sunday as Zielone Świątki.